Tri-Level Town Home. Newly remodeled. 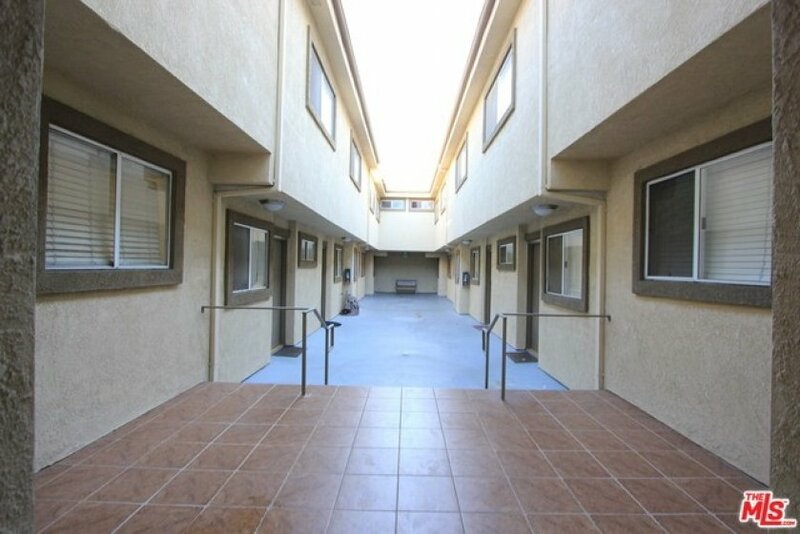 2 bedroom, 3 bath + Loft (Could be used 3rd bedroom). Sq.ft not included in Accessor's Record. 2 car attached garage. Fire place in living room. Granite counter top & New hardwood floor. HOA is $270. Included water, trash, Ins. Property sold in as-is condition. Private Laundry in the garage. Very quite neighbor. Must see!!! Lot Size 15,017 sq. ft. Listing provided courtesy of Christina Lee at New Star Realty. 2 beds, 3 baths, 919 sq.ft.